Day Passes The Day Pass is an all access pass to everything (Or almost Everything , depending on the package) we have available on the day! Jet Skis, kayaks, SUP boards, tubes, even our brand new Wake foil! Available gear is subject to current hirers at the time and bookings. Group Bookings For $60pp Get a jet ski for 3 hours with our kayaks, SUPS and the Hobie Eclipse. Min 5 Persons. Get two Jet skis for 10 persons. 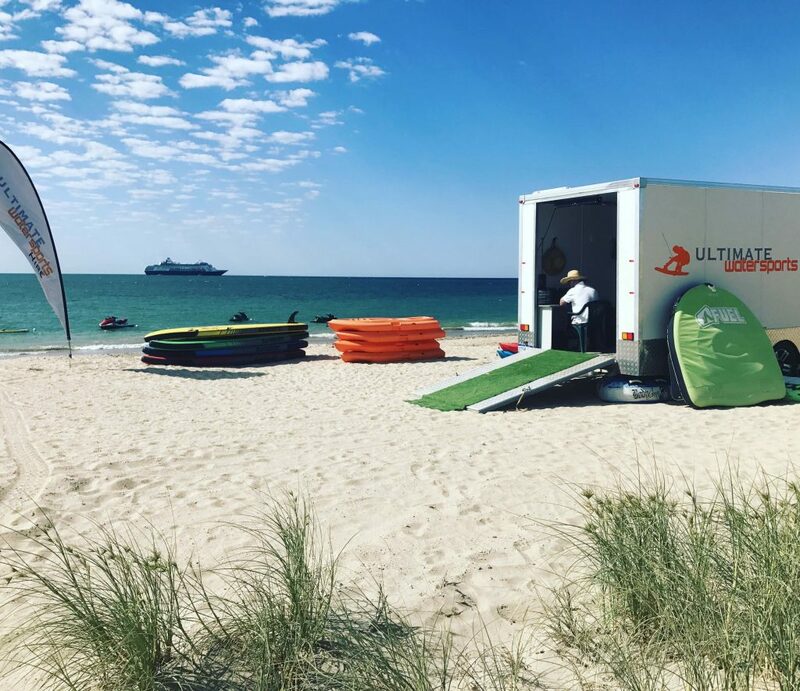 Kids Parties For $60pp Get tubing for 2 hours with our kayaks, SUPS and the Hobie Eclipse. Min 10 Persons. We will also supply a marquee, soft drinks for the kids and a birthday cake. Powerplay Hire a jetski for an hour and get 20%off everything for the rest of the day. 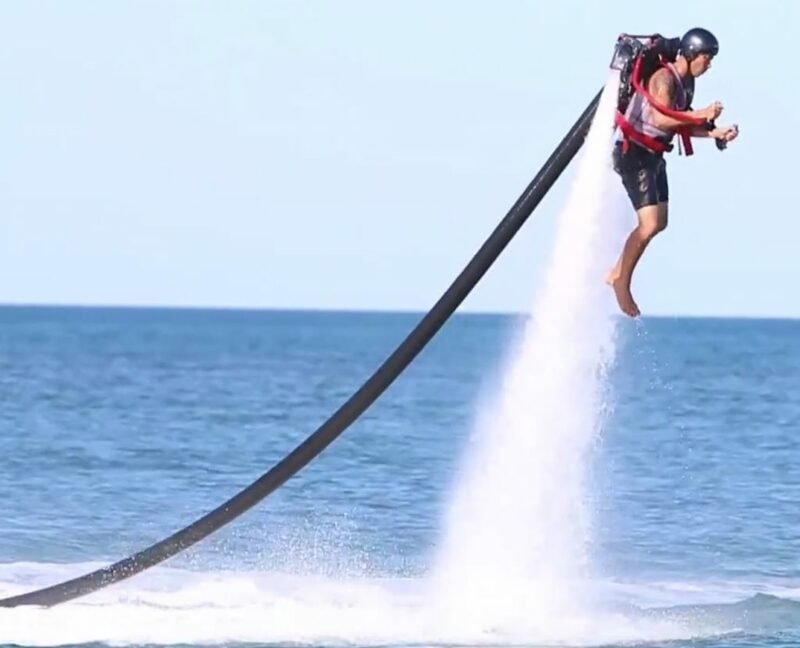 This includes the fly board and Jetpack. 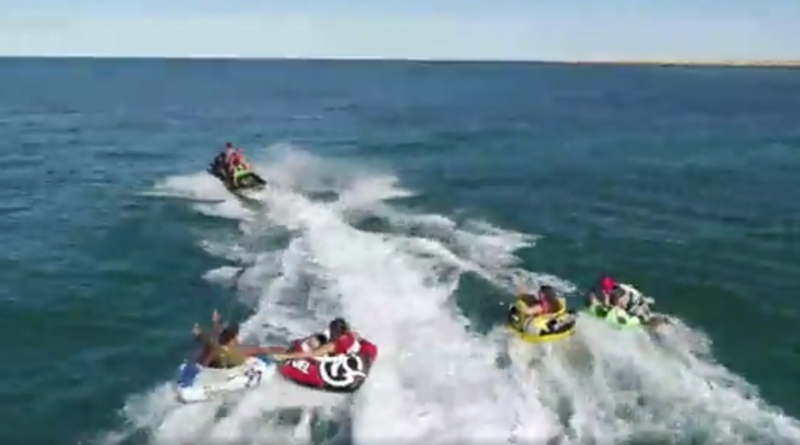 Jet Ski Snorkel Tours Family Package Explore the Ningaloo Reef by Jet Ski! Book two adults and get 2 kids Free with this Family deal! Conditions apply jimi hendrix slot review.